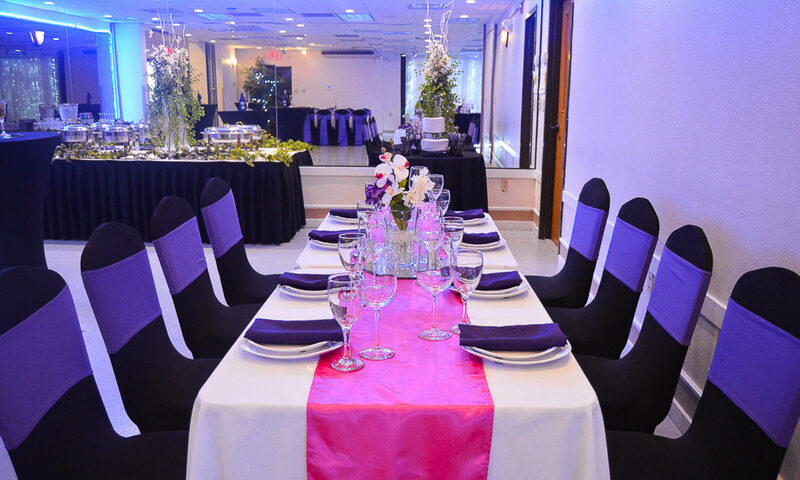 Consortium Venue – the place to host your event! From casual to banquet style our menu possibilities are unlimited. Our catering service comes with a selection of delicious and unique food items. We provide selections from our hors d oeuvre, dinner, lunch and breakfast menus. All menu selections are served buffet-style and we are not limited to the food items listed. Let us know if you are interested in a special menu. Bride and Groom will make memories here that will last a lifetime. We will provide all the elements to suit any taste. Let us organize your business meeting. You focus on your presentation and we will make your guest comfortable. on our venue or would like to ask questions. Weekdays after 5p, Saturdays & Sundays are by appointment only.